Do You Need To Sell Your House Fast? 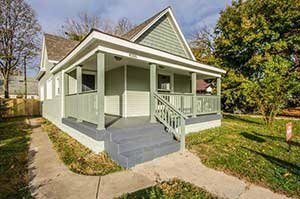 We Buy Houses For Cash in Indianapolis. Sell Your House Fast. 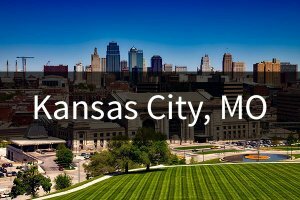 Sell Your House Direct. Sell Your house Today. You Will Get A Fair Cash Offer – You Pick The Closing Date. We Pay All Closing Costs! Take The First Step Now! Fill Out The Short Form Below To Get Started. 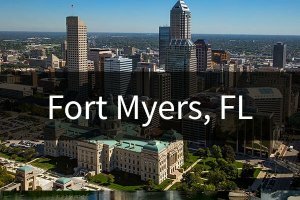 We Buy Houses Direct From Home Owners For Cash In Indianapolis, Indiana And Surrounding Cities At Any Price And Any Condition. Our Process Is Easy. You Will Get An Honest And Fair Cash Offer For Your House. We are here to help. We have the experience, the knowledge and resources to solve even the toughest house problems. But…you must take the first step. Fill out the form below or pick up the phone and give us a call. Our motto when working with or customers is to understand, inform and empower. So you don’t have to keep living with the frustration of a stressful house. Let us buy your house now, no matter it’s condition. This is not a hobby for us. Buying houses is what we do. 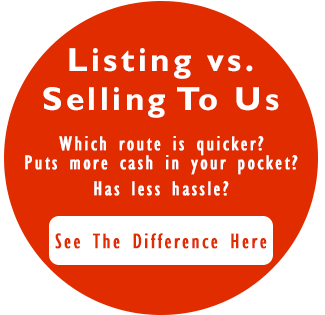 With our help, you can sell your house fast. Behind in payments and can’t seem to get caught up. It doesn’t matter to us if you’re living in the house, you’re renting it out, or it’s just vacant. We help homeowners who are facing all types of frustrating problems. We take the time to listen and understand your unique situation. We understand that your individual circumstances may be a different than others. If you have a property that you need to sell, we’d like to work with you and give you a fair cash offer. Then you can choose the closing date that works for you. That means you could walk away from closing as soon as next week with cash in your pocket. 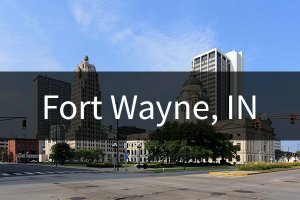 Do You Need To Sell Your House in Indianapolis, Indiana Fast? 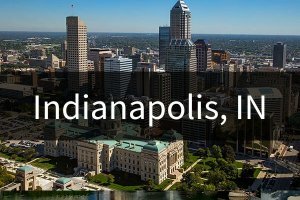 Sell your house to us because we buy houses fast around Indianapolis. Open houses are a pain because it takes so much time and energy. First you have to clean the entire house as if it were a hospital. Then you have to leave your own house for hours on a weekend when you are supposed to be relaxing. And the whole time the agent is letting strangers walk through your bedrooms and closets. There’s a creepy factor to that. Maybe we can help by giving you a fair written offer to buy your Indianapolis property. Our crews can do any repairs or painting that it may need. You get cash at closing and will no longer be tied down with that property. Tired of putting up with the hassle of owning a house you don’t want or can’t afford? Do you wish you could skip the time-consuming process of waiting months for a real estate agent to find a buyer? We can help. We buy houses directly from homeowners. Call us at (317) 731-2540 and we’ll explain how we can help you and your specific situation. When you need to sell your Indiana house and get fast cash, choose Ittenbach Capital!